At indenturement, Apprentices are enrolled in the online curriculum of the Boilermakers Learning Management System. 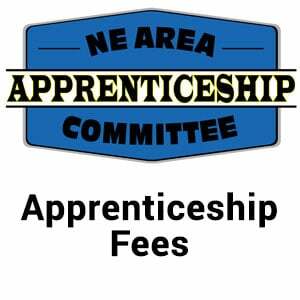 All told, Apprentices must submit fees to the NEAAC totaling $450.00 – which will be reimbursed upon successful completion of our Program. *Please note a nominal credit card processing fee is included in each online transaction. This fee represents the processing fee the NEAAC is charged to accept online payments. Transaction fees are NOT reimbursable. To avoid fees, please submit a check or money order to the NEAAC office.